Erasmus+ offers opportunities for students to study and staff to teach or train in higher education institutions (HEIs) beyond Europe. 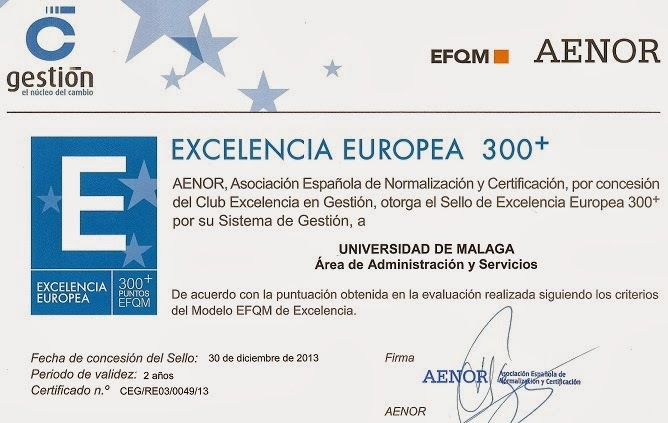 It also makes available the same opportunities for staff and students from countries beyond Europe to come to participating HEIs in Europe. This is known as International Credit Mobility (ICM) and this is an activity under Key Action 1 (KA107). Under this mobility, students at any level are able to study abroad for a limited period of 3 to 12 months for which credits are obtained. After the mobility phase, the students return to their sending institution to complete their studies and get recognition for the obtained credits. 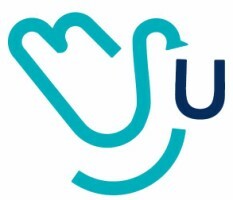 Similarly, staff can spend a teaching and/or training period abroad for up to 2 months. Regular mobilities duration are 5 months for students and 7 days for staff, but may vary depending on the country and call, so for updated information please, consult “HOW TO APPLY” section for placements offered under the current call. /cms/secciones/ajax/insertar_seccion/ /cms/secciones/ajax/borrar_seccion/ /cms/secciones/ajax/editar_seccion/ /cms/secciones/ajax/mover_seccion/ Are you sure you want to delete this section? 108509 You are about to cancel the edition. All your changes will be lost. Do you want to cancel and lost your changes? Expanding the collaboration with the National Technical University of Ukraine “Igor Sikorksy Kyiv Polytechnic Institute”. 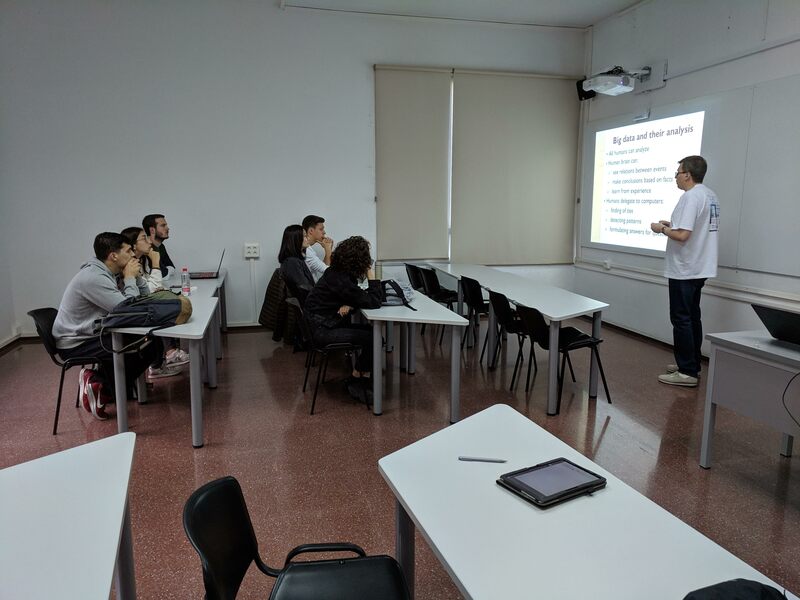 On April 2019, Volodymyr Malchykov from the Igor Sikorksy Kyiv polytechnic Institute visited the University of Malaga in the context of the Erasmus+ ICM KA107 in which both universities are partners. A visit of professors from the National Technical University of Ukraine “Igor Sikorksy Kyiv Polytechnic Institute”. On October 2018, a delegation of professors from the Igor Sikorksy Kyiv polytechnic Institute visited the University of Malaga in the context of the Erasmus+ ICM KA107 in which both universities are partners. 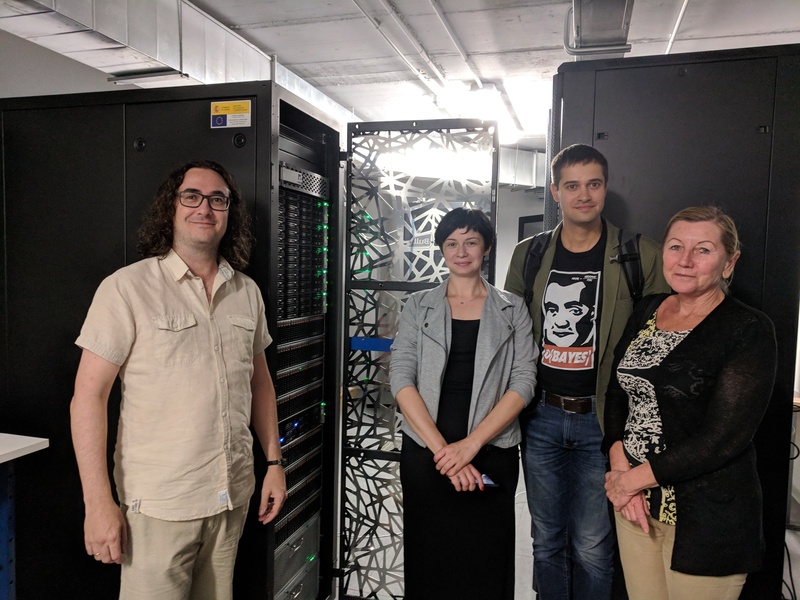 The ICM coordinator for Ukraine Prof. Ismael Navas organized the attendance and discussed about further collaborations in between both universities in the Big Data research area. 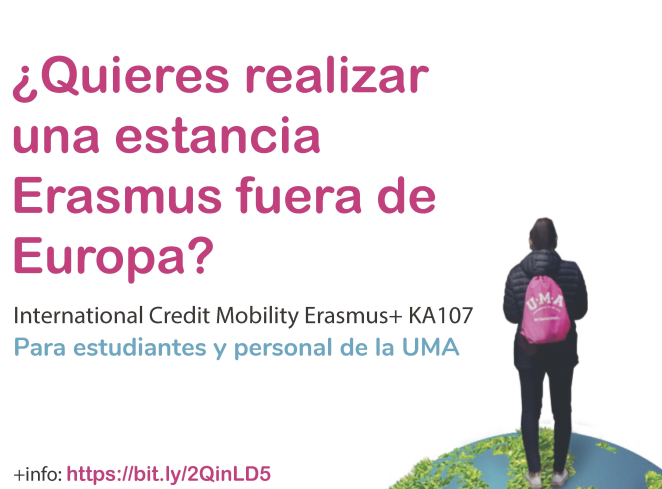 During the academic years 2018/19 – 2019/20 the University of Malaga is taking part in this mobility programme Erasmus+ KA107 (project nº 2018-1-ES01-KA107-049563) with the following associated countries and partners.